Good evening, Agents. IO Interactive have announced the third Elusive Target for their slow and methodical assassin title, Hitman 2. The Appraiser is an active contract that can be taken on from now until 3 February 2019. The Appraiser is also known as Miranda Jamison. She is a “famous art appraiser” and a significant member of a price-fixing syndicate in the art world. According to IO Interactive, Jamison recently hired a group of thieves to steal a painting from a client; who in turn contracted The Agency to get involved and handle the situation. The Appraiser can be found wandering around the Isle of Sgail. Unlike other targets, The Appraiser does not appear as soon as Agent 47 enters the locale. Instead, players will have to use clues from the briefing video (embedded above) in order to find her. There will also be a photograph that players can consult for more clues. 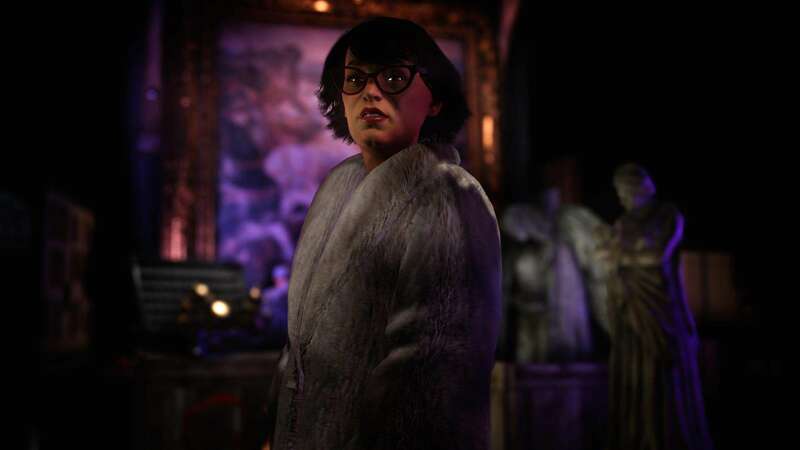 IO Interactive states that players will need to explore, find the target, and learn their patterns in order to come up with a plan to eliminate The Appraiser and retrieve her notebook. It might be a tricky situation, considering this sounds like the longest and most methodical Elusive Target yet. 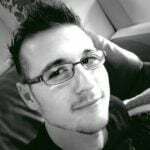 If players successfully handle the situation and complete the contract, rewards will be handed out. 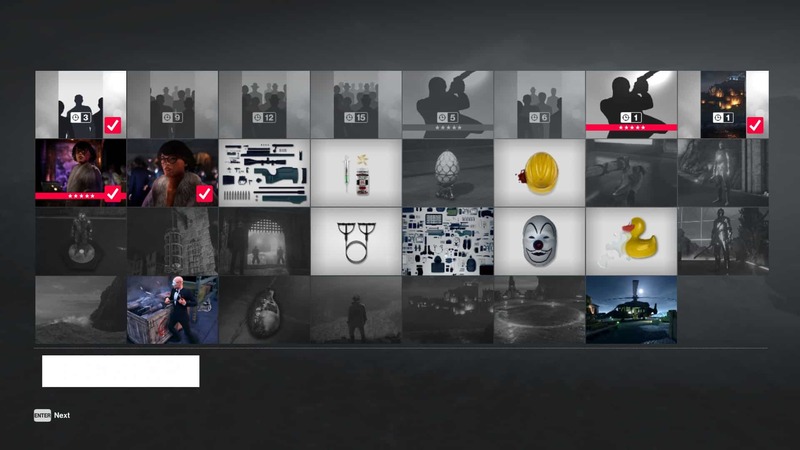 IO Interactive says that “[they] have rewards for completing Elusive Targets”, some of which will be familiar, while others are entirely new. 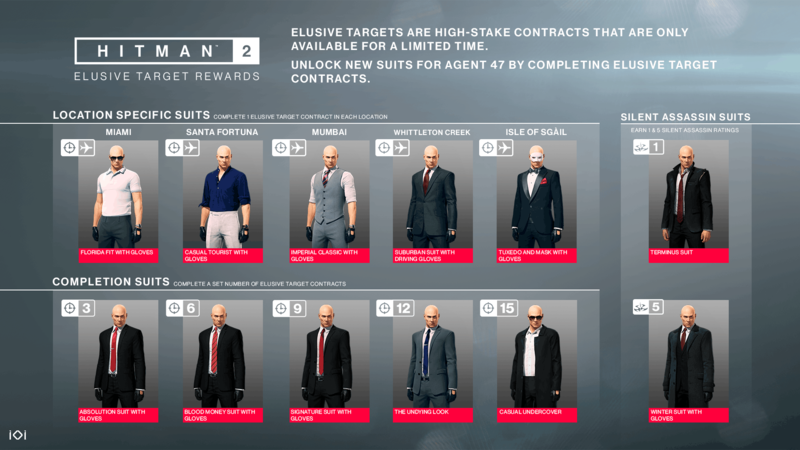 In an image, IO shows off a mixture of Hitman 2 location suits, as well as iconic suits from previous Hitman titles, and new suits specific to Elusive Target rewards. Players can activate and use any of the suits for the mission at hand. All you need to do is choose them during the planning phase of the contract. Note that all Elusive Target missions, including the contract to take out The Appraiser, are on a limited time window. This specific elusive target is available until 3 February 2019. Once players start the contract, it must be completed in one sitting. A failure will result in the Elusive Target getting away. Good luck, Agents.